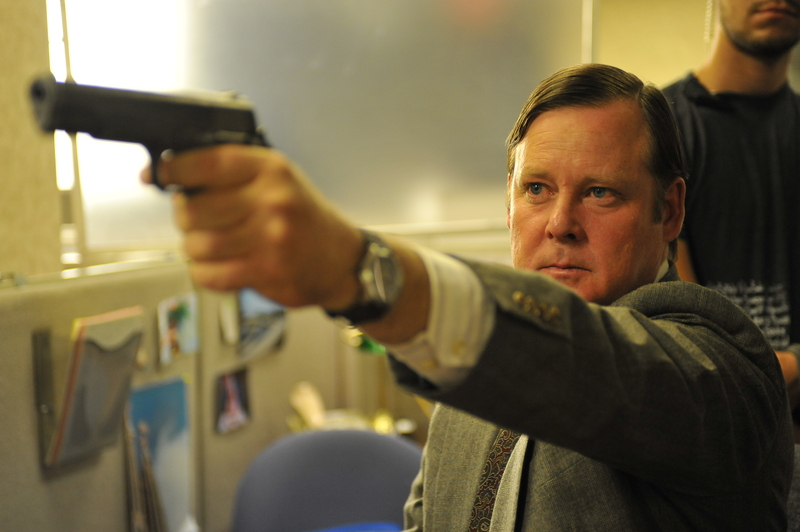 Joel Murray in GOD BLESS AMERICA, a Magnet Release. Photo courtesy of Magnet Releasing. Tara Lynne Barr in GOD BLESS AMERICA, a Magnet Release. Photo courtesy of Magnet Releasing. 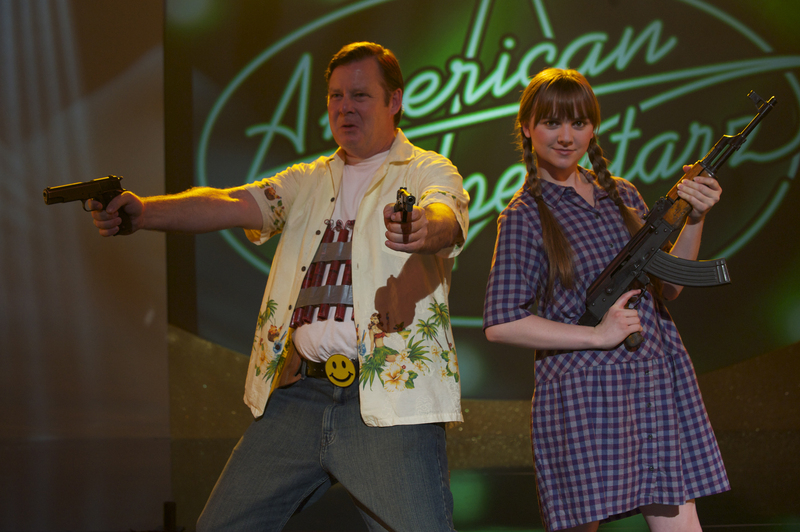 Tara Lynne Barr and Joel Murray in GOD BLESS AMERICA, a Magnet Release. Photo courtesy of Magnet Releasing. Joel Murray and Tara Lynne Barr in GOD BLESS AMERICA, a Magnet Release. Photo courtesy of Magnet Releasing. 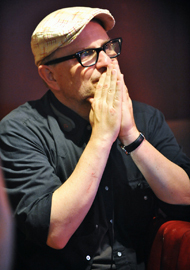 Bobcat Goldthwait, director of GOD BLESS AMERICA, a Magnet Release. Photo courtesy of Magnet Releasing.